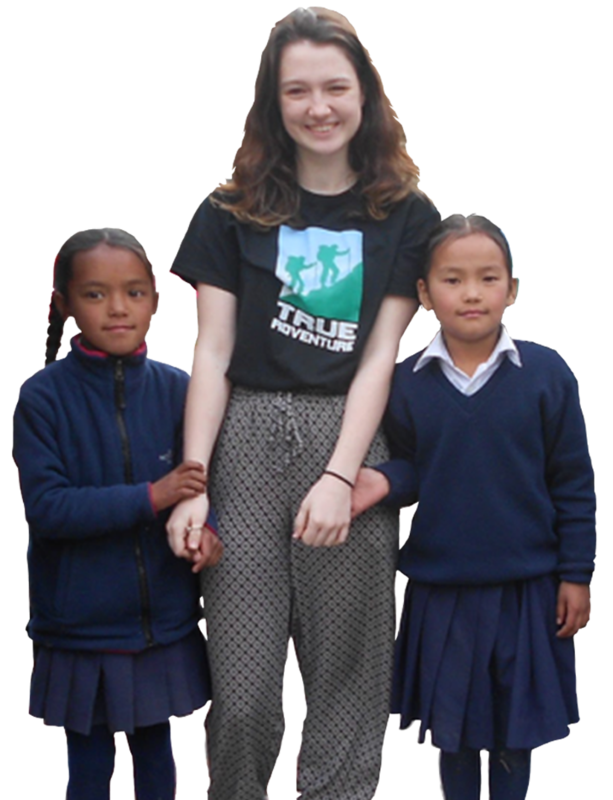 We are a British-based charity whose main focus is improving the education and health services to young people living in remote areas of Nepal. 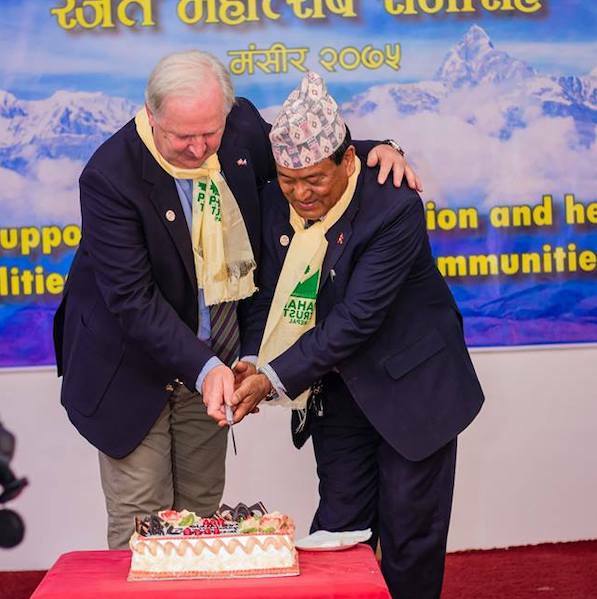 Founded by two friends and former Queens Gurkha Engineers, Tom Langridge MBE & Chandra Bahadur Gurung with a mission to improve the standard of schools and education in the remote mountain communities of Nepal. Over the last 25 years we raised over £3.5 million for projects and causes all across Nepal. A total of 237 individual projects, with 656 classrooms built and 39,000 students given an education to help improve their lives. We currently deliver around 4-6 new construction projects per year along with a variety of smaller refurbishment and facility improvements as well. We are currently seeking funding for the following project. Please make a donation and help support our work.  ‍Payment is processed by JustGiving™. You can setup a recurring donation to help support us even more. Payment is processed by JustGiving™. We've been working in Nepal for over 25 years. 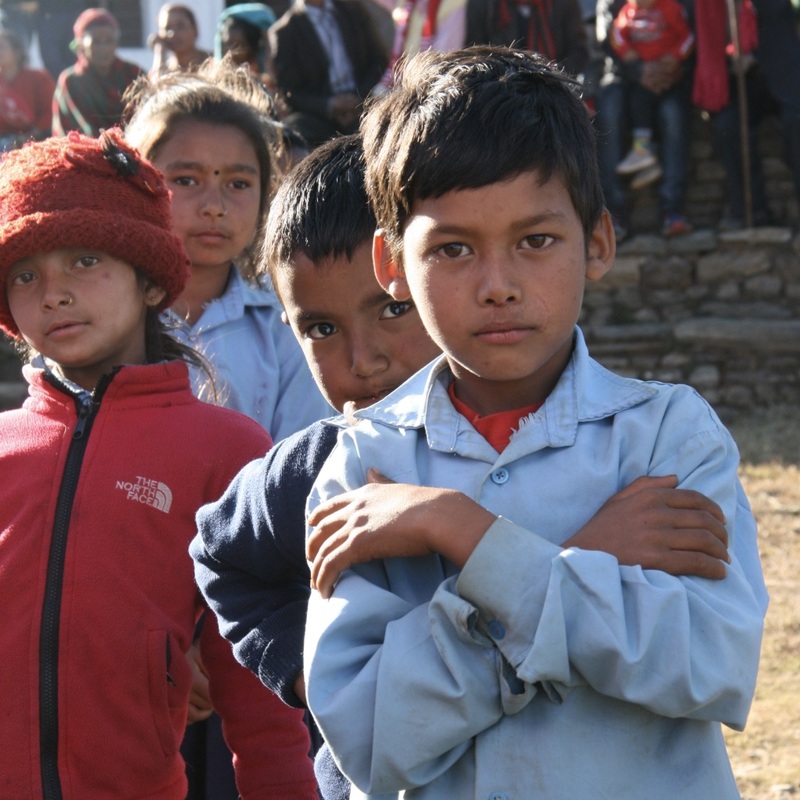 To improve education, health and sanitation facilities for remote communities in Nepal. Providing some of the world's poorest children with a high standard of education.  To provide students with an environment to study that is safe while removing practical, social and cultural barriers to education. Engaged, enthusiastic and knowledgeable teachers that provide quality education. 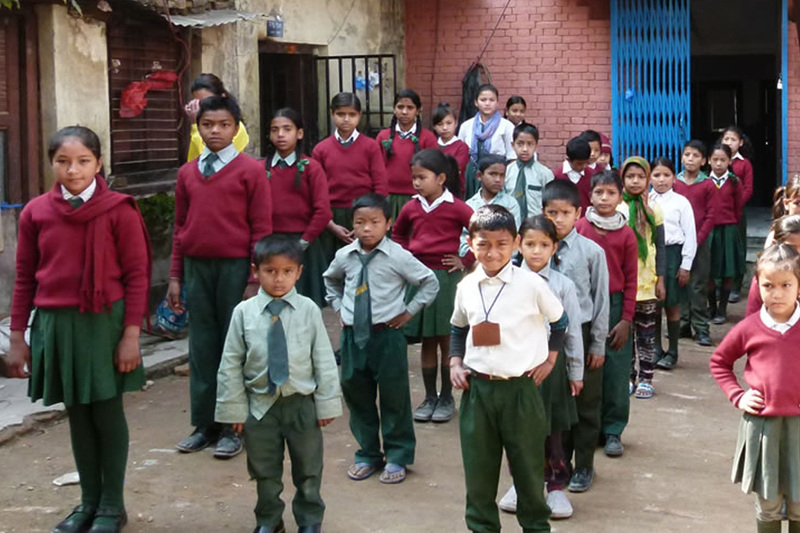 Our work is primarily focused in the mid-western Nepali foothills and the far-east of the country with an aim to build safe, durable schools that provide students with an encouraging environment in which to learn. In addition to school construction projects we also undertake a variety of other projects including the construction of community health posts, early education centres, water supply and sanitation projects, provision of sports facilities, school hostels, school extension work and renovation & repair works. A half-day training session to enhance storytelling and learning in early years teaching through the use of hand puppets. In September 2016, Tamu Dhee UK approached PTN to support the construction of a new school in Khading. During the 2015 earthquake the existing two storey building at Ramkot were destroyed. To provide a science lab, computer room and meeting hall as well as enabling more classes to be run each day for 320 students. 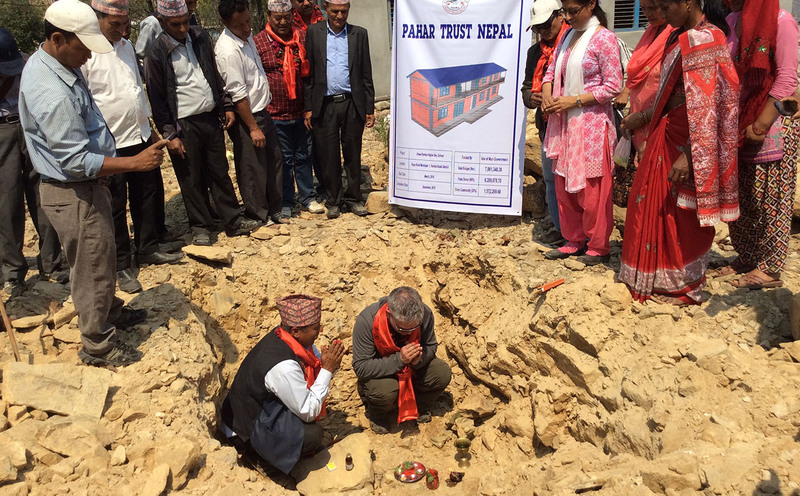 Pahar Trust was approached by the community of Mauja, Kaski for support to replace their existing school buildings for 150 students. Our schools are secure & durable structures that are earthquake resistant. 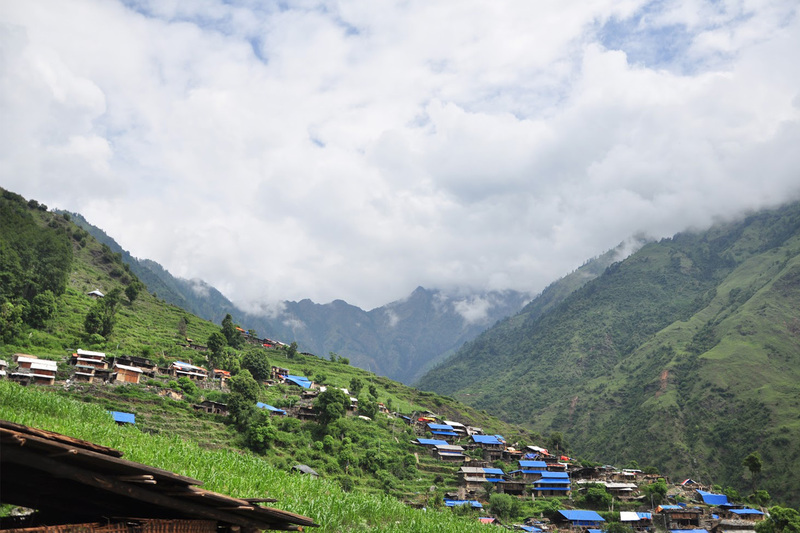 They are built in a location, and to a specification based on an extensive consultation with the local population and in line with Nepali Government regulations. By making a single, monthly or legacy donation, you will help change the lives of children in Nepal now & for years to come. We work in conjunction with other NGOs, charities & commercial organisations, if your organisation would like help, please get in touch. 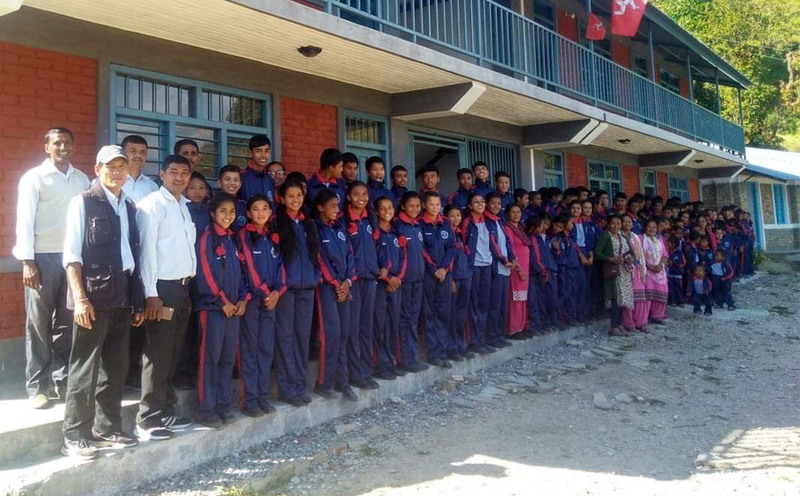 Our school linking programme provides a fantastic opportunity for students to share and learn about the culture and experiences in both the UK and Nepal. School links are a great way to bring international education to life and to help students in the UK understand important global issues while building lasting friendships. Building safe, secure and comfortable schools and supporting teachers to provide high quality education.  Provide and improve access to health services and advice to isolated rural communities.  Ensuring that all schools have sanitation facilities and providing safe water supplies to communities.